The RCS Cutlass Pro 42-inch natural gas BBQ grill features four (4) cast stainless steel burners for 60,000 BTUs, plus a 20 inch stainless / ceramic rear rotisserie burner for 12,500 making a combined total of 72,500 BTUs of cooking power. This grill is constructed of 304 stainless steel, making it the last grill you will ever need! 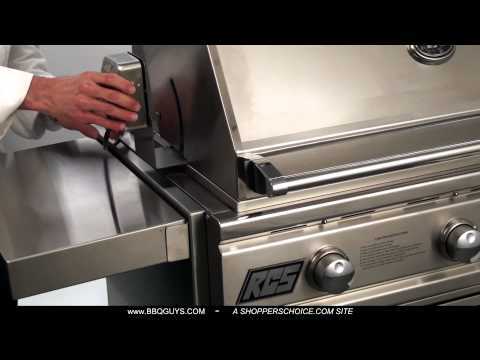 This RCS grill also includes grilling zone separators that isolate specific cooking conditions to the specified grilling section. The stainless steel flame tamers prevent flare-ups for safer cooking, and heavy duty stainless steel cooking grids distribute even heat for ideal grilling conditions. Cook delicious rotisserie meals in your own backyard with the included rotisserie kit. The Sure-Strike electronic ignition system ensures an easy and reliable start-up every time. Cool blue electronic LED knob lights and interior halogen lighting provide visibility for cooking in the evening. The heat indicator installed in the hood helps you monitor cooking temperatures during your grilling experience. With a 840 square inch primary cooking area, and a 336 square inch secondary cooking area, the RCS RON42A natural gas BBQ grill gives you a total of 1176 square inches of grilling space. The outdoor kitchen counter depth should be at least 23 inches in order to open the grill hood. What value for the money. Replaced my 20 year old 30 inch DCS with a 42 inch RCS. Looking for a larger grill but don't want to spend $5,000. Not being able to see the quality of the product I was leery of buying on-line. 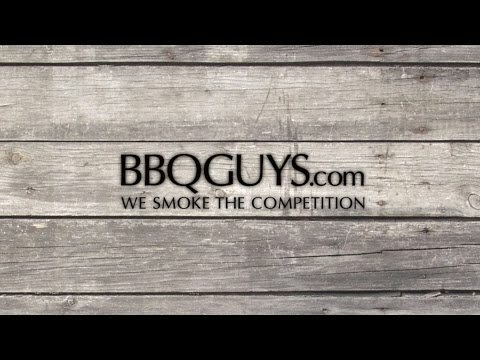 However, the great manufacturer warranty and superior customer support at BBQGUYS.com how could I go wrong. This grill is built to last. High quality stainless steel throughout. My grill was missing the 12 volt transformer but BBQguys fixed that right away and FedX me one. 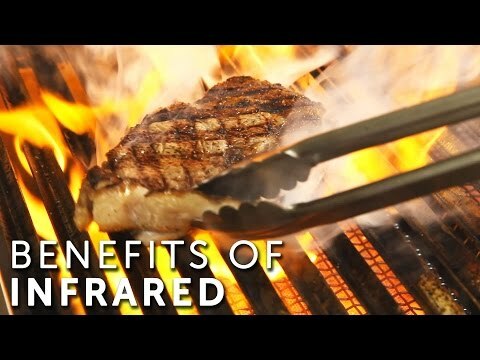 Upgraded one burner to infrared for searing meats. The blue LED lights make it easy to see the controls at night although I think overtime the internal halogens will be tough to keep clean. Don't forget to order a cover to protect your investment. My best buy of 2010. 45" 36 1/2" 39 1/2" 41"